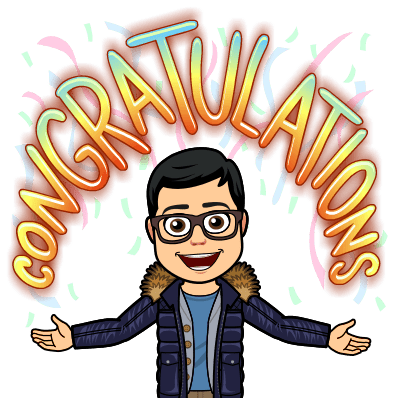 It is hard to believe that 2018 is coming to a close! Every year, Jake’s Take delivers a “Best Of” series that celebrates the year in music, comics, and television. Up first, we honor some of the best performances from arts-based Reality TV shows. This year, Jake’s Take found 20 performers that represent eight different competitions and four different countries. Also, we want to apologize if several songs appear twice in this countdown. We noticed that multiple songs were performed numerous times on different television shows! Without further ado, let the countdown begin! Team Alicia’s Britton Buchanan kicks off this year’s countdown! 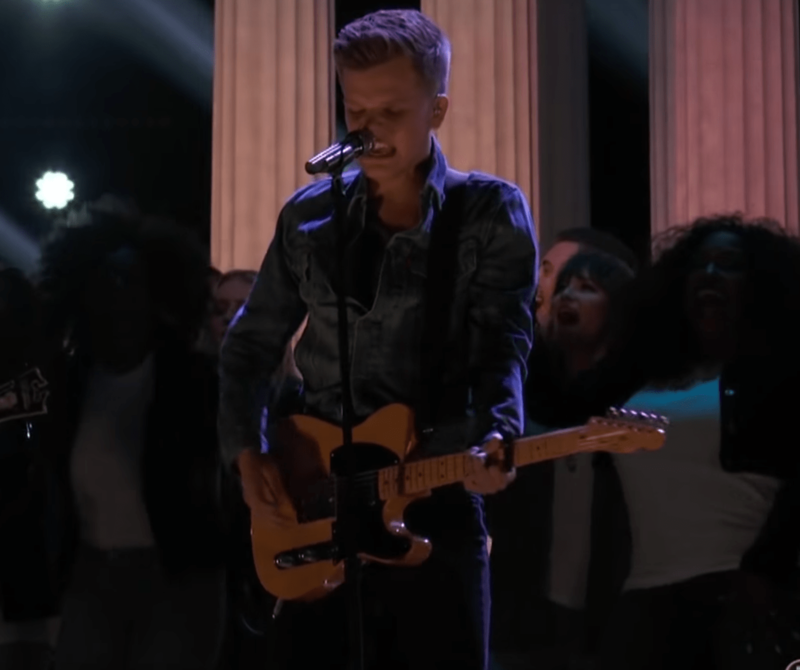 The Sanford, North Carolina singer-songwriter delivered a powerful take on Bruce Springsteen’s “The Rising.” Britton’s cover not only honored the Boss but also delivered one of his season’s best performances. Singer-accordionist Hans transported the Dolby Theatre audience to a winter wonderland during the Season 13 quarterfinals. The German-born entertainer made the Spice Girls’ “Spice Up Your Life” his own and the performance had everything from accordion and piano playing to tap dancing. While Hans was wrongfully eliminated after this performance, he made an impression with the show’s worldwide fan base. Siblings Joshua, Bethany, and Manny delivered a moving tribute to their mother who passed away from cancer during the Judges’ Auditions. We Three’s heartbreaking song, “Heaven’s Not Too Far Away,” made Mel B cry and melted the hearts of the nation. As of publishing, We Three’s debut earned over 6.2 million views on YouTube. Violinist Brian King Joseph delivered outstanding solos during the NBC talent competition’s previous season. However, his best performance came during the Season 13 finale. He delivered a fantastic cover of Kanye West’s “Heartless” that had him rising to the Dolby Theatre stage. Not only did he deliver a fiery performance, but he raised the bar for instrumentalists who want to perform on AGT in the future. Catie Turner charmed American Idol fans this season with her superb artistry and unique twists on well known songs. 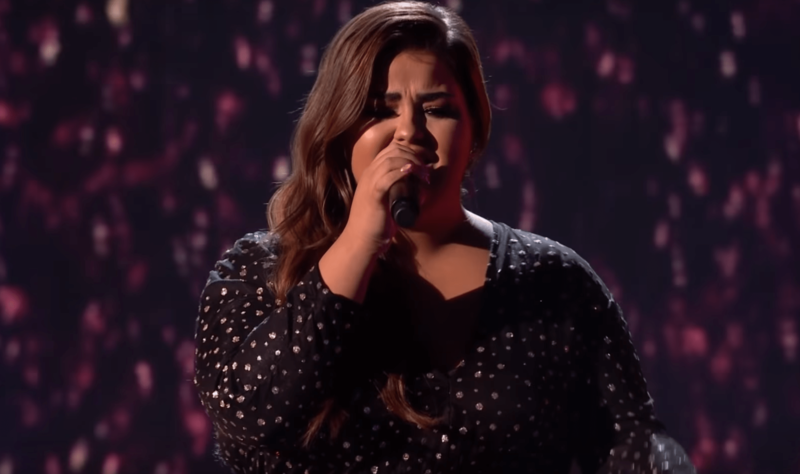 One of my favorite performances from Hozier’s “Take Me to Church.” While some of her peers had pitch issues and were nervous, Catie took the American Idol stage by storm and delivered a great vocal that earned her a spot in the ABC relaunch’s Top 10. One of my favorite music auditions of the year belonged to father and son duo Jack and Tim. The family delivered a beautiful original song that made me smile and they were properly rewarded with a Golden Buzzer from Jack’s favorite judge: series creator Simon Cowell. The duo made it to the Series 12 finals and placed eighth out of 11 acts. The LMA (Liverpool Media Academy) Choir made X Factor UK history as they became the first choir to make it to the singing competition’s Live Shows. One of their best performances of the season was their take on Sir Elton John and Sir Tim Rice’s iconic “Circle of Life.” It was a big risk to perform this song, but this 15-member delivered a rousing performance that set the standard for future choirs to appear on the series. Giovanni Spano delivered one of the best Sing-Off performances that I have ever seen on an X Factor results show. His cover of Robbie Williams’ “Let Me Entertain You” shook The X Factor UK soundstage to its core. Not only did he work the studio and briefly incorporated headbanging into his performance, but Giovanni gave a killer vocal that was worthy of international superstardom! 21-year-old Scarlett Lee has been on an interesting journey with The X Factor. Former judge Sharon Osbourne eliminated her during last season’s Six-Chair Challenge. Scarlett returned to the show this year and delivered spectacular performances including a powerful cover of Whitney Houston’s “I Didn’t Know My Own Strength.” She performed the track twice on the show, once during Judges’ Houses (in front of the track’s songwriter, Diane Warren) and during the Season 15 semifinals. She gave viewers goosebumps with her fantastic vocal performances and secured a future in the music industry. 82-year-old Evelyn Williams delivered one of my favorite moments from the Got Talent franchise this year. She delivered a hauntingly beautiful cover of Stephen Sondheim’s “Send In the Clowns” and like Michelle Visage stated in her commentary, Evelyn commanded the stage. The performance also showcased that viewers should never underestimate older performers. I was so happy that Christina Wells made it to the Season 13 live shows! She is an incomparable vocalist who wowed the nation with her takes on “I’ve Known Where I’ve Been” and “Never Enough.” However, it was her star-making take on Dreamgirls’ “I Am Changing” that earned her a spot on this countdown. 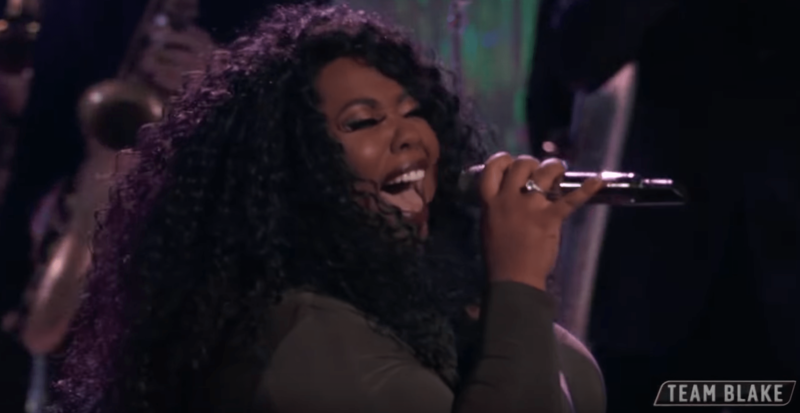 After her stunning audition of Adele’s “Turning Tables” caught the attention of all four coaches, Kennedy Holmes became a member of Team JHud and one of the season’s most talked about contestants. 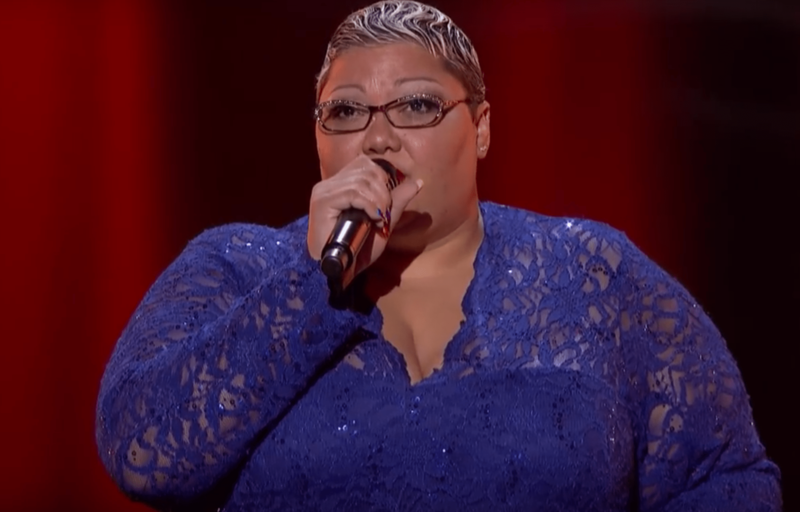 She tackled one of Whitney Houston’s biggest songs during Season 15’s Top 11 week and won! Kennedy gave audiences chills with her perfect vocal precision that was recording contract worthy! I hope that you have your passports ready for one final time this year! We are heading to Australia, where Sam Perry won the country’s previous season of The Voice. He won due to his unique artistry. Besides having a great voice, Sam is also a DJ. As a member of Team Kelly Rowland, he brilliantly blended the two together throughout the competition. Sam’s best performance of the season was Madonna’s “Like A Prayer,” where he showcased his true potential as an international music act. 37-year-old Danny Tetley auditioned for The X Factor UK’s current season and for him, he was on a mission of redemption. Years ago, he faced Simon Cowell during the Pop Idol Judges’ Auditions phase, and the panel eliminated him from the competition. 17 years later, Danny delivered the best male audition of the series as he had both the audience and judges Robbie Williams and Ayda Field on their feet. Danny bared his soul, earned redemption, an apology from Simon and fought his way to the Series 15 live shows. Our last stop in the United Kingdom is Gruffydd Wyn Roberts’ audition for Britain’s Got Talent: Series 12. He had probably one of the best Got Talent auditions this year. The 22-year-old opera singer was almost received four “No’s” until Simon Cowell asked him to sing another song. 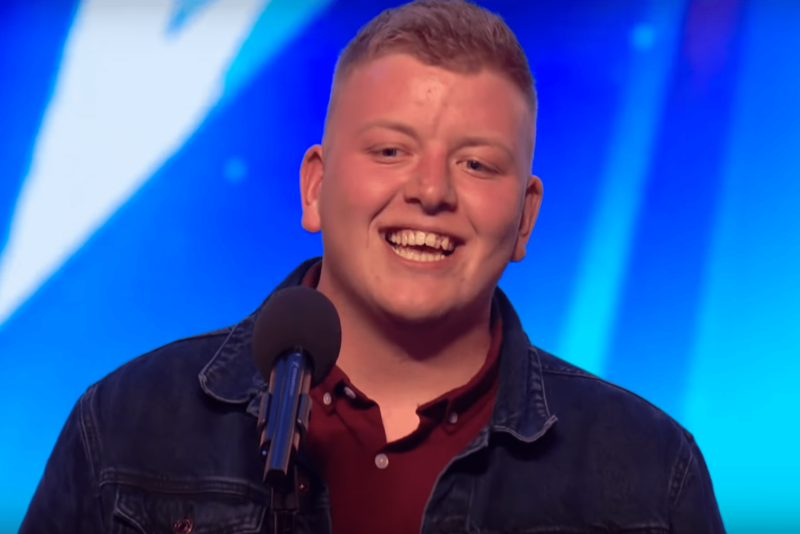 He bravely tackled the song that Britain’s Got Talent into a household name: “Nessun Dorma.” Just like Paul Potts, who performed the aria during the show’s inaugural season, Gruffydd Wyn delivered the audition of the season. Veteran BGT judge Amanda Holden gave Gruffydd Wyn her Golden Buzzer and his friends rushed to the stage to congratulate him in a moving moment. While there were amazing versions of “Never Enough” that were sung all across Reality TV this year, America’s Got Talent finalist Glennis Grace delivered the ultimate rendition during the Season 13 quarterfinals. The singer flexed her vocal muscles as she brought the competition to new heights and earned a standing ovation from the Dolby Theatre audience. While The Four: Battle for Stardom polarized audiences, the cutthroat FOX singing competition showcased potential superstars. 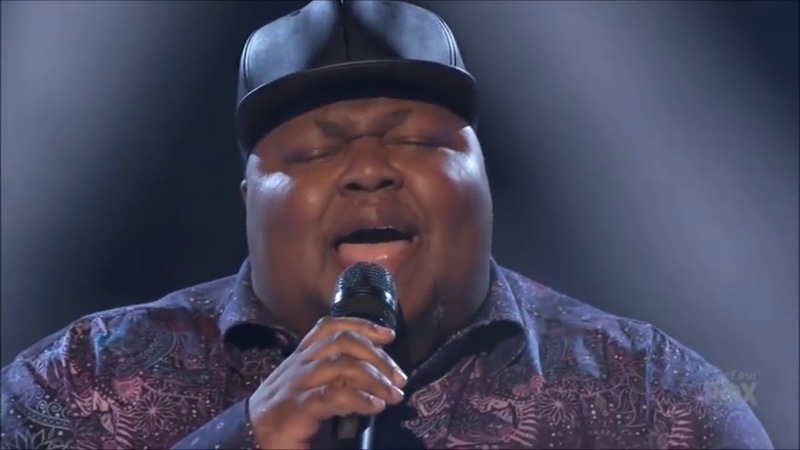 Saeed Renaud showcased his velvety voice when he sang a beautiful cover of Whitney Houston’s “Run to You.” Not only did the performance set social media on fire, but it made panelist Meghan Trainor weep. While I did not watch as many episodes of ABC’s reboot of American Idol, I distinctly remembered Ada Vox’s splendid performances. 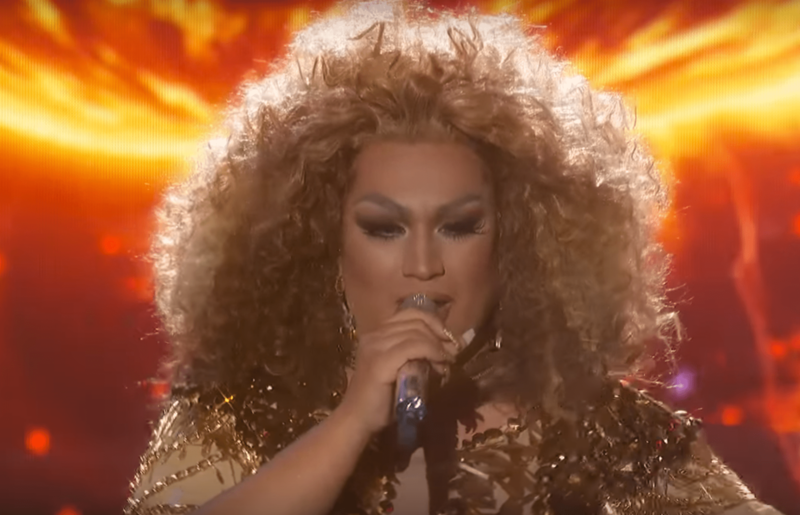 For the show’s Disney night, the drag queen (whose real name is Adam Sellers) delivered a spectacular cover of The Lion King anthem. 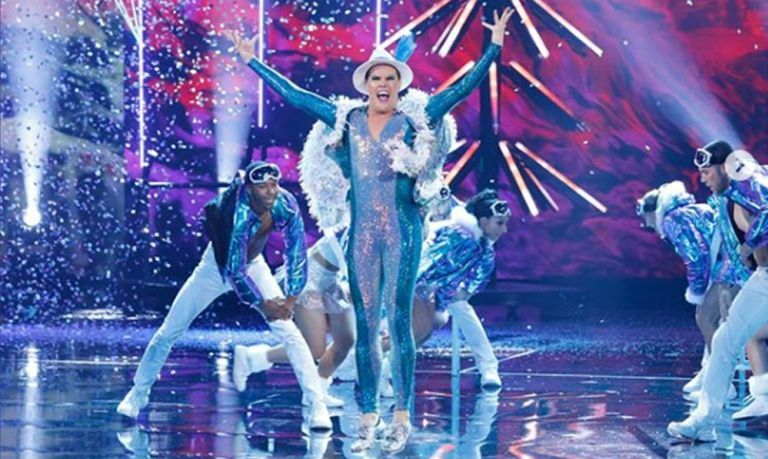 I genuinely believe that Ada’s rendition not only stole the night but also inspired other LGBTQ performers to audition for these competition shows. Six years ago, I remembered watching Melanie Masson perform this song on X Factor UK and thought no vocalist would be able to touch her rendition. However, Team Blake’s Season 14 powerhouse, Kyla Jade, delivered an astonishing re-imagining of Joe Cocker’s cover of the iconic Beatles song that tied with Melanie in vocal excellence. Kyla showcased so much joy on the Universal Studios Hollywood soundstage that her performance made both Alicia Keys and Kelly Clarkson jump around with joy. Friends to the blog and super choir Angel City Chorale lands at our number one spot. During the Season 13 Semifinals, they dedicated their excellent cover of Bruce Springsteen’s “The Rising” as a tribute to the first responders and victims who perished on 9/11. 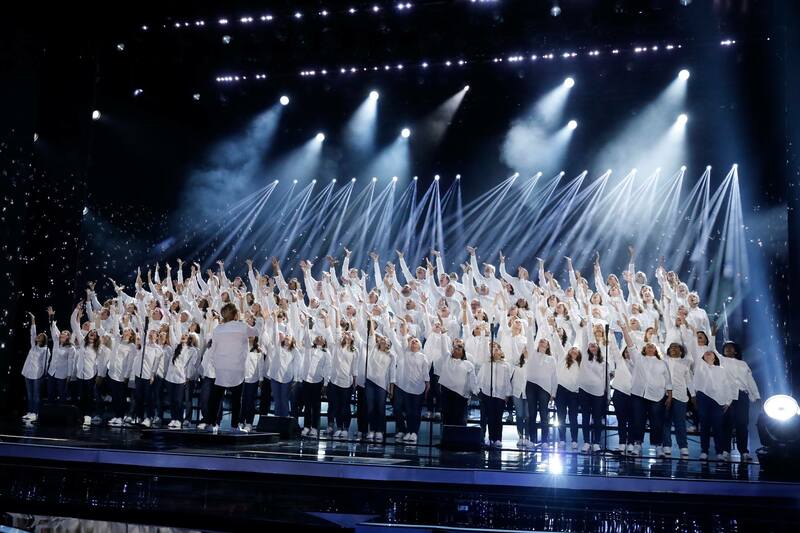 Under the impeccable direction of Sue Fink, the 160-member choir delivered a powerful performance illuminated the Dolby Theatre and gave millions of Americans chills. Ireland’s Got Talent: Green Inc, Kite Productions, & Virgin Media One. The Voice USA: MGM Television, NBC, Talpa Media, & Warner Horizon Television. The X Factor UK: ITV, Syco Entertainment, & Thames.